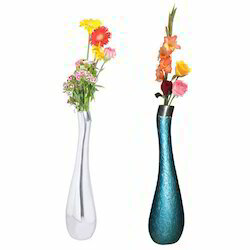 OEM Manufacturer of a wide range of products which include brass flower vase, polished brass flower vase, polished aluminum flower vase, aluminum flower vase, polished aluminium flower vase and brass flower vases. 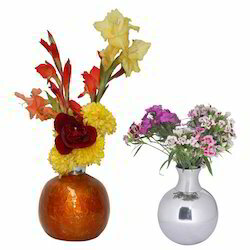 Owing to the vast experience in this domain, we have been able to offer our customers with optimum quality Polished Brass Flower Vase to our valuable customers. 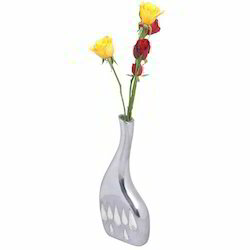 The offered flower vase is widely used for holding cut flower and various decorative purposes. 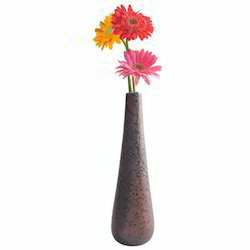 With the help of well connected and vast distributed network, we are able to deliver this flower vase in promised time frame to overseas market. 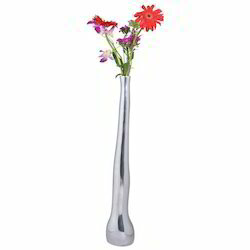 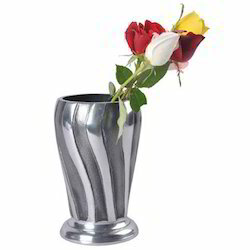 We hold expertise in offering our esteemed customer high quality Polished Aluminum Flower Vase. 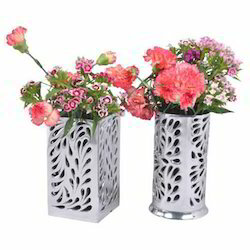 To ensure beautiful appearance and elegant look, these flower vases are polished by high grade aluminum. 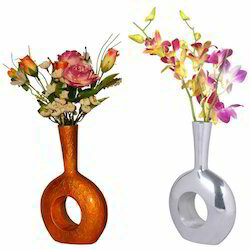 The flower vase, offered by us is widely used for decorating interiors by holding the cut flowers. 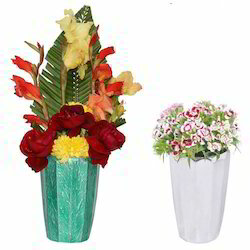 In order to assure the convenience of our customers, these flower vases are available in bulk with standardized packaging. 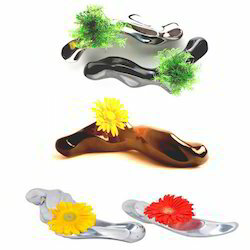 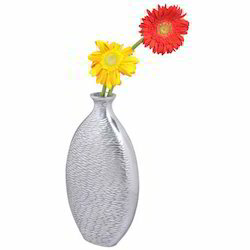 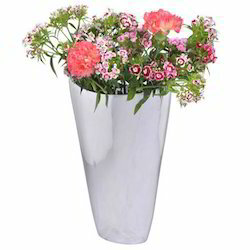 We are one of the prominent manufacturers and exporters of supreme quality of Aluminum Flower Vase. 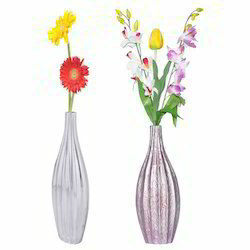 These flower vases are commonly used for decorating home and offices by our esteemed customers. 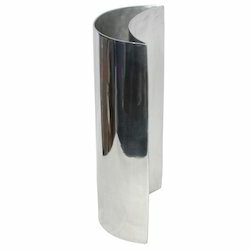 The offered vases are polished with high grade aluminum, to ensure their attractive appearance, durability, and classy look. 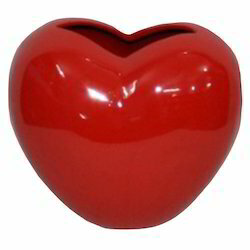 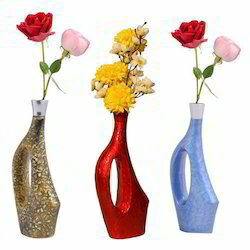 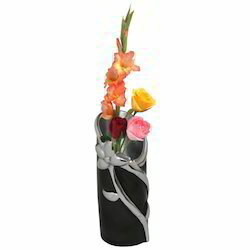 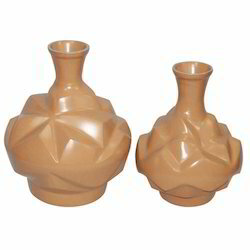 Furthermore, these vases can be availed at cost effective market prices. 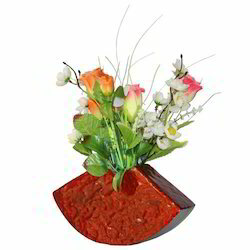 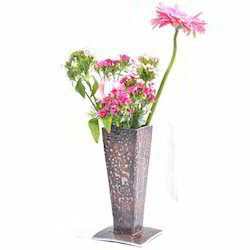 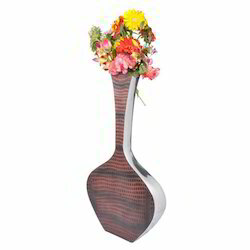 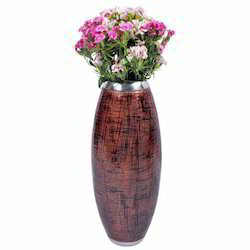 The exclusive variety of Iron Flower Vase manufactured by us is largely demanded by the clients. 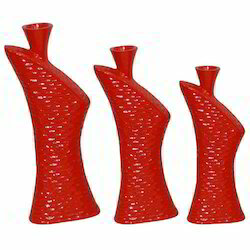 Our collection is an epitome of beauty which is widely preferred in malls, boutiques and multi brand outlets. 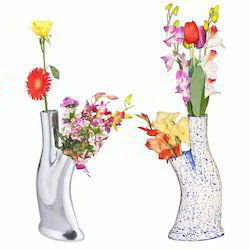 Looking for Bud Vase ?